Before purchasing any home appliance or gadget, it is necessary that you be equipped with adequate technical knowledge so that you can buy a good product that meets all your requirements. With summers already apprising us well of its presence and the Indian meteorological department predicting that the heat wave was going to intensify in the coming days, the most sought-after home appliance is AC. However, most people dread the huge electricity bills that accompany the installation of an AC. In this article, I will try to give you an insight into the various types of ACs, their working and how to select the right AC that would not burn a hole in your pocket while paying for the electricity bill. Initially, windows ACs that required a dedicated window for installation were used widely. With the advancement in technology, split ACs paved their way into the showrooms with better energy saving capabilities. They did not require any window for installation, rather could be fitted in any closed room too. Then came the Inverter ACs, that had more energy saving capabilities along with added features. An AC absorbs the hot air from a room and after processing it within itself with the help of condenser, expansion valve and compressor, releases back cool dry air into the same space. An AC comprises of four mechanical parts, Evaporator, Condenser, Expansion Valve and Compressor. These ACs are suitable for a small room that has a window and have the entire cooling system in a single unit. The front faces the room while the back portion falls outside. They are cheaper and their maintenance cost is also low. If you are living in a rented apartment, it is also better to install a window AC as they are easy to install along with being portable. However, they do make a lot of noise while operating. They are aesthetically designed and do not require any window for installation. They have the capability to cool a large room. They comprise two units, one is installed indoor and the other one is placed outside. The part that falls in the room is the evaporator, while, condenser, expansion valve and compressor are fitted in the outdoor unit. They are costlier to maintain and require professionals to address any malfunctioning. However, they are more silent in operation and have more effective cooling for large areas. The star rating decides upon their energy saving capability. The higher the rating, the lower their energy consumption. The compressor of an Inverter AC has variable speed, whereas, that of a non-inverter AC is fixed. A regular AC operates at its full speed and tonnage and once the room reaches the desired temperature the compressor stops and only the fan operates. When the room temperature rises it switches on once again and the process continues. This way a normal AC works only at full speed or zero. 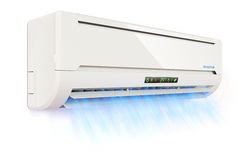 The non-inverter air-conditioners stop and start repeatedly, which makes them noisy. The power consumption plummets when the operation stops, but goes up steadily at the time of its re-start and thus it has high average power consumption and temperature variations too. For example, a 1.5-ton normal AC continues to work at its full tonnage till it operates. On the other hand, an Inverter AC never switches off, it operates at variable speed. A sensor in the Invertor adjusts the power according to the temperature in the room. An inverter AC adjusts the speed of the compressor to control the refrigerant (gas) flow rate, thereby, consuming less current and power. Inverter ACs have precise temperature control and once the set temperature is achieved they work at very slow speed and consume less tonnage. An Inverter AC works at variable tonnage, for example, a 1.5-ton AC works at half or less its capacity, when the set temperature is reached. It adjusts its capacity to eliminate any fluctuation in temperature. An Inverter AC is more comfortable and energy saving than a non-inverter air-conditioner. Due to its sophisticated operation, the compressor of an inverter AC does not work at its full capacity all the time. When the speed is low, the energy consumed is also lower, so you pay less for the electricity bills. The technology in Inverter ACs makes it long lasting than normal ACs. An Inverter AC has the ability to cool a room faster than a regular AC as during the initiation of the process it uses more power than a non-inverter AC, gradually diminishing power when it gets closer to achieving the desired temperature. As the transfer of heat takes place in the coils of the condenser, it is very necessary for that metal to have a good heat transfer rate. Copper has much better heat transfer coefficient than Aluminum due to which it removes heat from the room more efficiently. Copper condensers are more durable and easier to maintain. However, in cheap ACs that use copper condensers, thinner copper coils are used. As Aluminum is cheaper than copper it is used in most of the cheaper ACs. Aluminium as compared to copper has better ability to be bent into the desired shape, hence to make a coil of the same size and shape, approximately three times more copper is required, making the process costlier. This is the reason why manufacturers prefer Aluminum in their ACs as it brings down the cost of ACs. Corrosion plays an important role in determining the life of any air-conditioner. Corrosion not only reduces the heat exchanging capacity of an AC by forming a non-conducting layer over the coils, but it also damages the coil resulting in leakage of the refrigerant. As condenser coils are fitted in the AC unit that falls outdoor, they are exposed to harsh weather and dust. Therefore, it is necessary that the metal used in the condenser coil is strong and durable. Copper coils get corroded if they are not properly maintained and are exposed to humid climate especially near sea coasts. 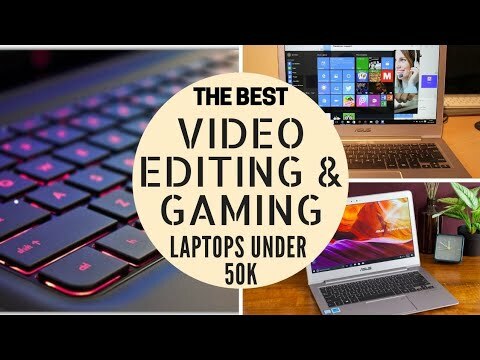 However, they can be easily repaired at a lesser cost. On the other hand, Aluminum coils are not so strong as copper and thus are kept in heavy duty cabinets to protect them. The indoor unit of any split AC is connected to the outdoor unit through a copper tube and Aluminum coils are prone to galvanic corrosion at the place where they are joint to another metal. Corrosion results in leakage at the place of joint, resulting in leakage of the refrigerant. As these coils are placed inside heavy-duty cabinets, it requires much efforts to bring them out and repair them. Thus, repair and maintenance of Aluminum coils is costly. Some advanced techniques are used to prevent the corrosion of the condenser coils. Big companies like Voltas employs Blue Fin Hydrophilic Aluminum technique to prevent the condenser coils from corrosion. In this technique, a coating of non-corrosive material is applied to the coils to prevent corrosion. Other big brands, term this as Blue Fin Condenser technique and use it in their manufactured ACs. This technique is useful to people living in the coastal regions. Then, there are micro-channel condensers, all of which are made of Aluminum. These condensers have multiple flat tubes made of Aluminum containing small 'micro-channels', through which the refrigerant flows. In this setup, there is no joint between two dissimilar metals so there is no galvanic corrosion. These coils are a better option for people living near the sea or in areas prone to corrosion. These coils have enhanced thermal efficiency too, as there is an increase in the surface area. Samsung terms this technique as "Multi-Jet" technology and employs it in its air-conditioners. 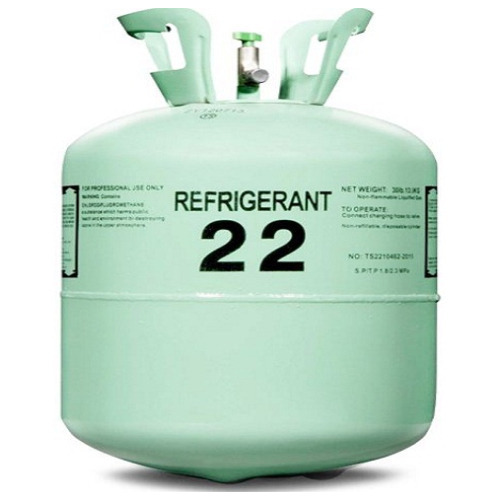 Previously, R-22 or Freon was most commonly used as a refrigerant in ACs. However, due to its Ozone depleting nature, it is being phased out in all developed countries. In the US, it will not be manufactured after 2020. In India and other countries, there is still some more time for it to be phased out. 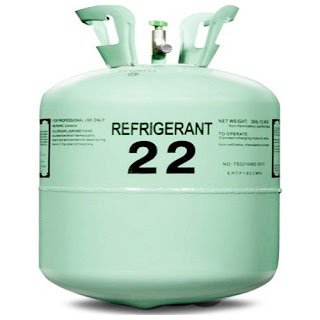 So, if you are thinking of buying any AC that uses R-22 as a refrigerant you can go for it now. The other refrigerant that is being used, nowadays, is R-410A or Puron, which is eco-friendly. There is a common query regarding whether R-22 based ACs would be able to use R-410A or not, so here, I need to tell you, "No". 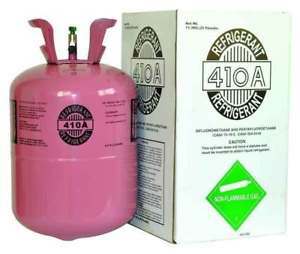 This is because R-410A uses high pressure, thus ACs using R-22 as a refrigerant are not compatible with the system requirement of ACs having R-410A as a refrigerant. All regular ACs manufactured before 2018 have got a two-star cut in their ratings from BEE (Bureau of Energy Efficiency). That means a 5-star AC of 2017 will be reckoned as only 3-star in 2018. This ruling has no effect on the inverter ACs. A 3-star inverter AC manufactured in 2017 will be seen as a 3-star only, even in 2018. A 3-star inverter AC will have much better power efficiency than a 5-star non-inverter AC of 2017. Your Post is very useful, I am truly happy to post my note on this blog about Heating and Cooling this topic. It helped me with ocean of awareness so I really consider you will do much better in the future.